This is the wrap that started it all. 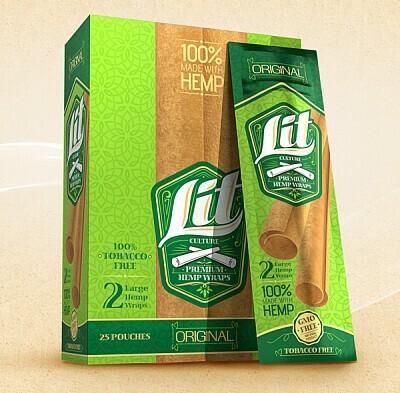 Our organically grown hemp is double-layered to create the perfect smoke. Nothing should come between you and the flavor of your best blend. No GMO’s, no tobacco, no nicotine, no tar, & no bitterness. Our natural wrap unlocks the full flavor of your blend like you’ve never tasted it before. Are you prepared to move up to the next level in smoking experience?